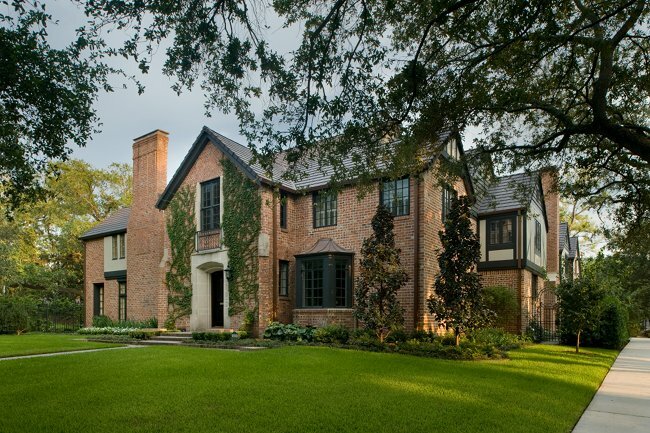 the southampton group is a custom general contracting firm building and renovating fine homes in collaboration with some of houston's most respected architects. Marcellus Barone, with more than 25 years of experience as a general contractor, has established The Southampton Group as one of the most respected residential building companies in the Houston area. He has combined irreplaceable hands-on experience as a carpenter, a respect for the point of view of the architect, and committed customer service to produce dozens of homes and major renovations in the city’s most prestigious neighborhoods. Marcel comes from a family of architects and has been exposed all of his life to the architect's perspective on both design and execution. He understands and is sympathetic to aesthetic priorities as well as expectations for careful craftsmanship. Growing up, he visited job sites around the word with his architect father, and, while a student at Rice University, Marcel worked as a laborer, painter, and carpenter, gaining the nuts and bolts knowledge of home building and remodeling that would serve him well when he later established The Southampton Group with partners Allen Hall and Jerry Chisholm. 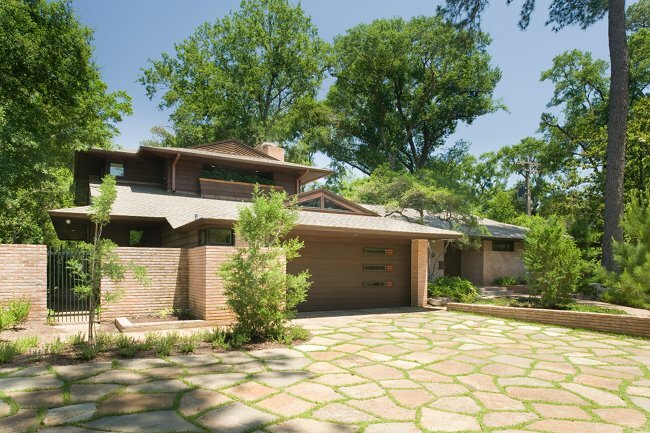 Early on, the company entered the niche market of architecturally driven residential construction and has been fortunate to have worked with many of Houston's finest residential architects and designers. In 2003, the original company separated and Marcel formed Barone Interests, Inc., doing business as The Southampton Group. He and his original partners continue to work together on selected projects. The Southampton Group has built and renovated fine homes in the Southampton, River Oaks, Tanglewood, Memorial, and West University neighborhoods. Mary Barone has been with The Southampton Group for most of its 26 years, providing a broad range of behind-the-scenes support services. Mary has a BA in English from Rice University and an MA in English from the University of Houston. Jerry Chisholm is a native of Maine and is an engineering graduate of Wentworth Institute of Technology in Boston. He's been working in Houston since the mid-1980's, first as a carpenter and, since 1990, as a general contractor. Project Manager Pete Guarrine, an Illinois native, has been supervising renovation and new construction projects with The Southampton Group since 2010. In his thirty-four years in the construction business, Pete has overseen home building projects of all types. Before coming to The Southampton Group, he was a Project Manager at Rohe & Wright Builders, a Construction Superintendent at Charles R. Martin & Associates, and he has worked with R.B. Ratcliff and Chris Simms.